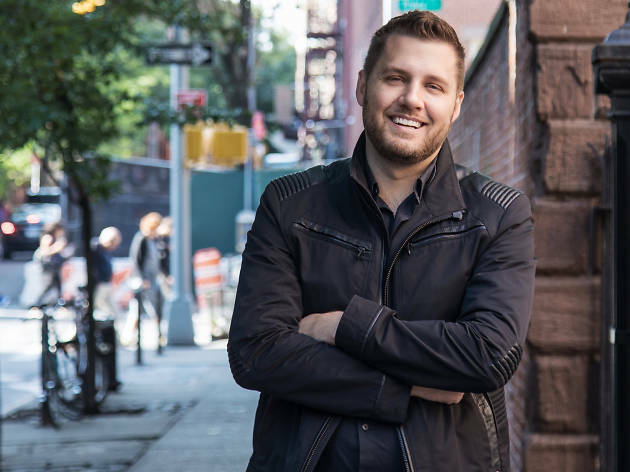 Hilarious American self-help author, blogger and entrepreneur Mark Manson is coming to Sydney. 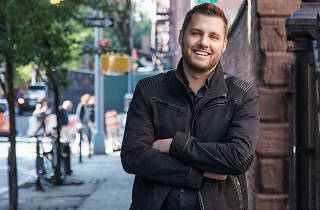 The Texas-born life enthusiast is the author of the book The Subtle Art of Not Giving a F*ck: A Counterintuitive Approach to Living a Good Life, the in-your-face guide to living with integrity and finding true happiness. Manson’s outlook recalibrates values on life by helping us understand that sometimes things are well and truly f*cked up.